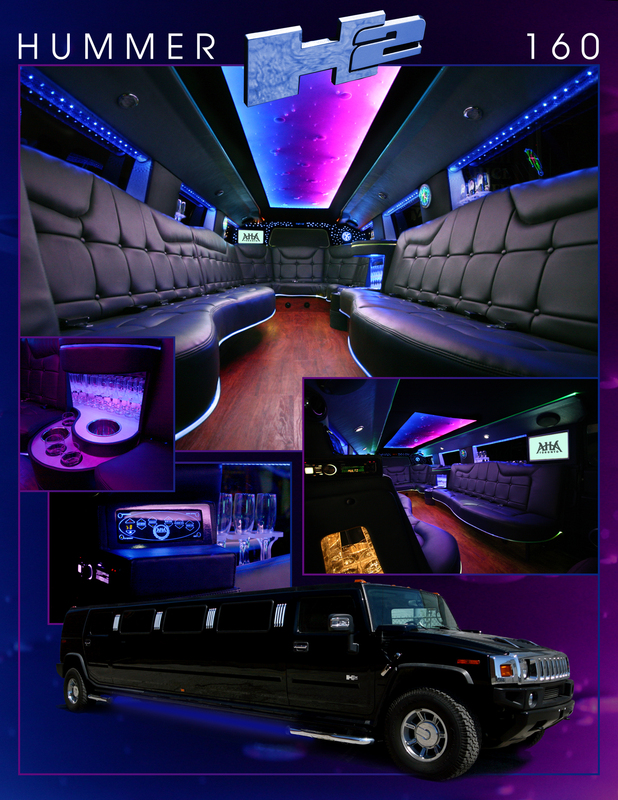 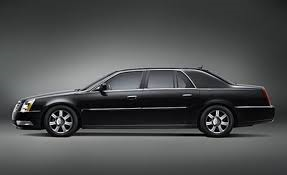 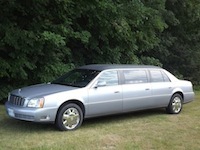 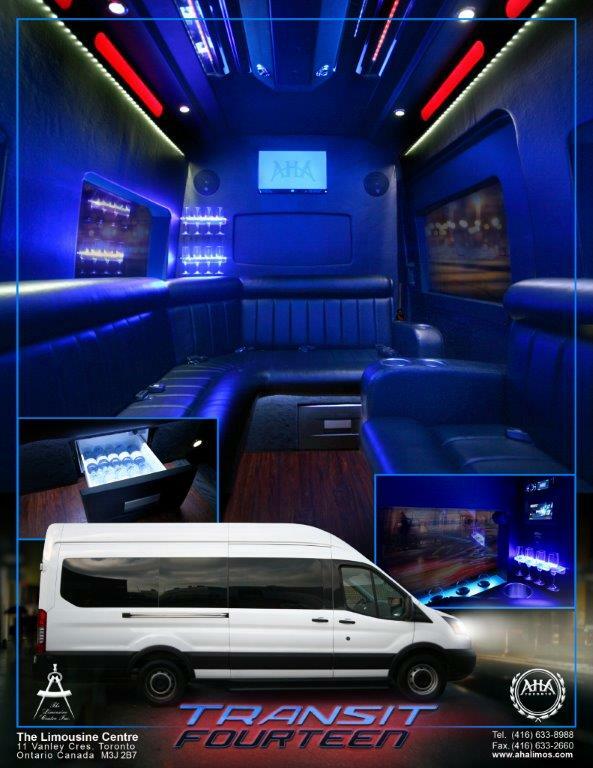 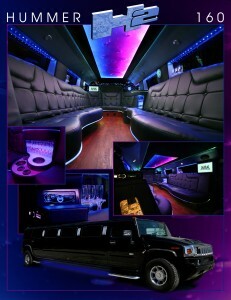 The Charmic Limos & Tours fleet of modern limousines are top-of-the-line luxury automobiles. 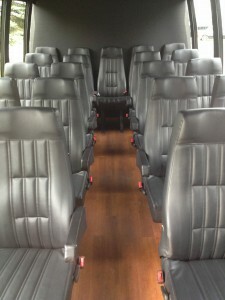 Below are pictures and details about each of our well maintained and well serviced vehicles. 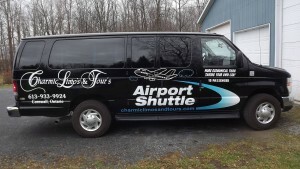 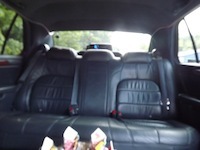 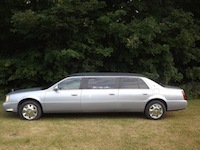 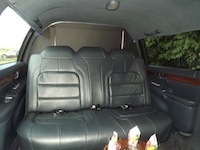 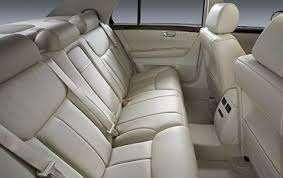 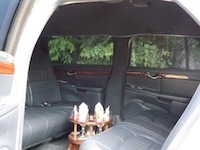 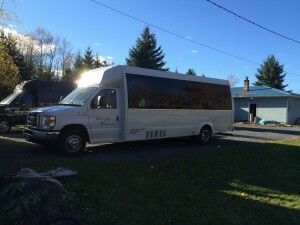 At Charmic Limos & Tours we pride ourselves on the high standard of quality in our fleet. 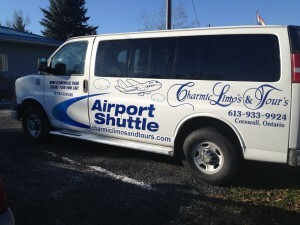 If you have any further questions about the fleet, please contact Charmic.